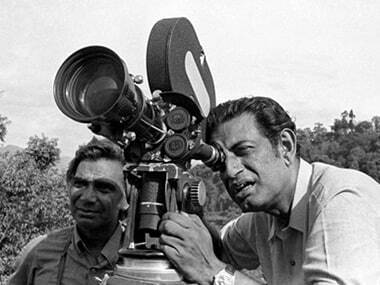 Before he became an award-winning filmmaker, Satyajit Ray was an illustrator and designer whose work, though commercial, was considered pioneering by contemporaries. 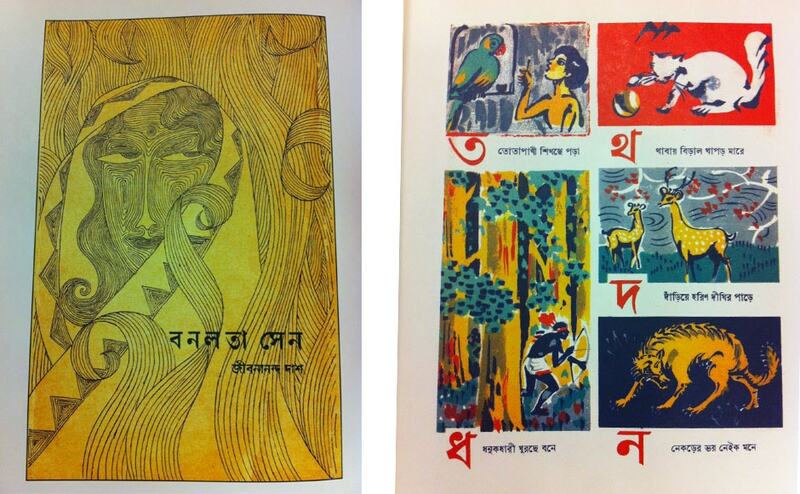 On his 92nd birthday, here's a look at some of Ray's work as a graphic artist. 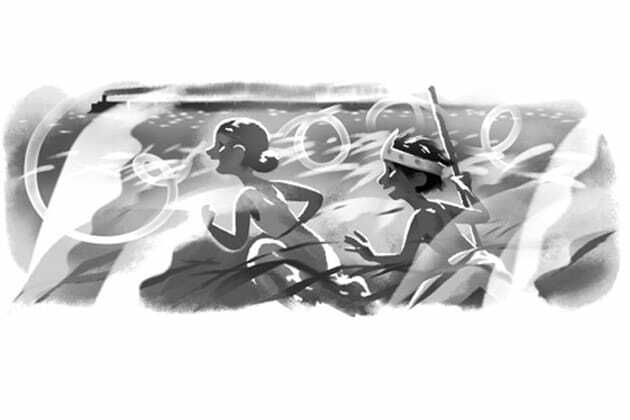 To honour the legendary filmaker on his birthday, search giant Google presented a doodle on its homepage showing a scene from his iconic movie Panther Panchali.